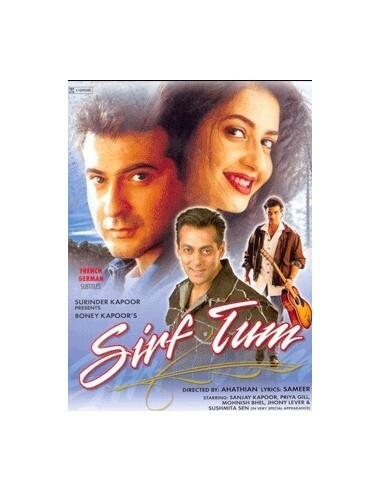 Sirf Tum is a story of two pen pals who fall in love without even knowing what the other person looks like. Sanjay Kapoor, Priya Gill and Sushmita Sen star in this highly successful remake of Kadhal Kottai. 'Dilbar Dilbar' and 'Pehli Pehli Baar Mohabbat Ki Hai' are two mega hit songs from the film.